Everything has to be right on your big day. 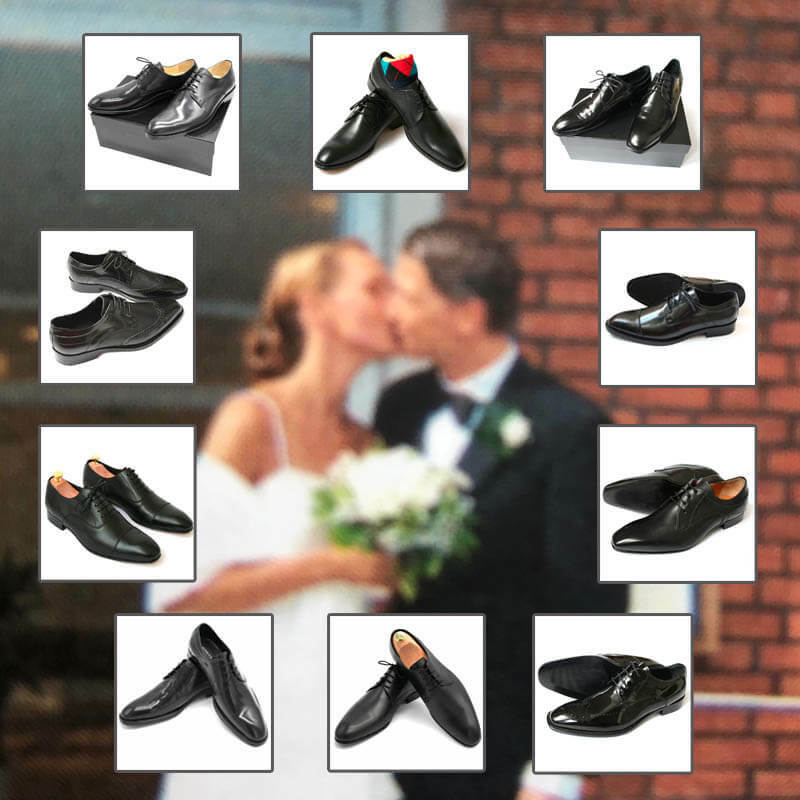 Wedding rings, hairstyle, outfit and most important: the wedding shoes for men. Certainly you not only want to stand well in front of the altar or the registry office, but also show an elegant appearance at the following festivities. Also as a guest of a wedding or a gala evening you need the right shoes. 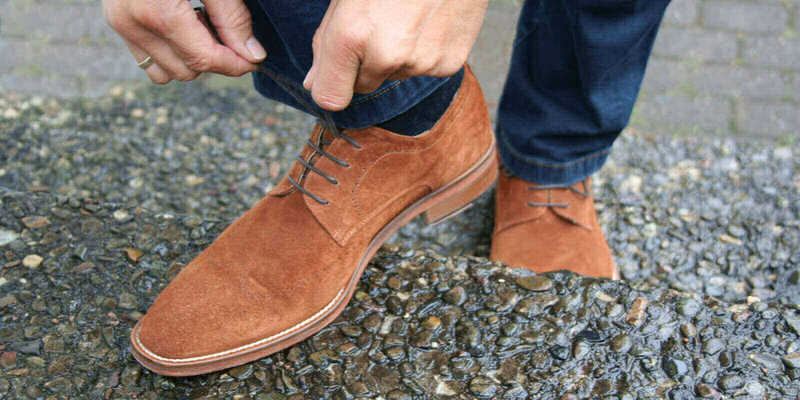 That’s why you will find below a selection of exclusive men’s shoes, which are particularly suitable for festivities. You want a more glamorous appearance? 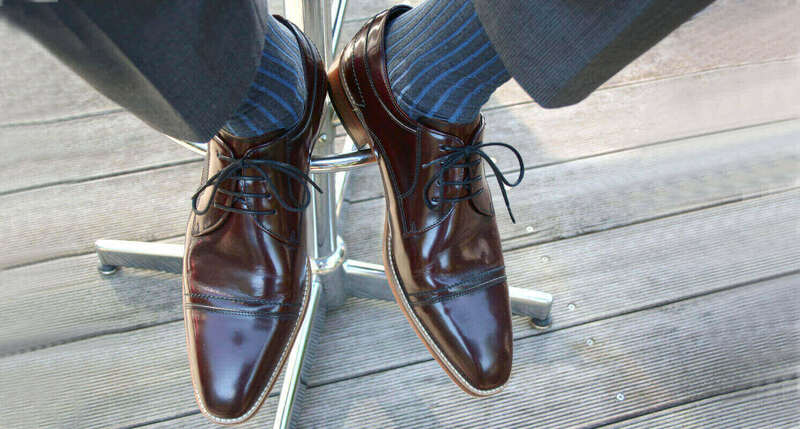 Then certainly the patent leather shoes or our polished men’s shoes are a particularly beautiful alternative. Should it be a bit more casual? Then cognac or brown wedding shoes are often chosen. Just take a closer look at the selection. No matter which pair you choose, the high quality and exclusive look, will assure appreciative looks and pleasant wearing comfort. Maybe you even dance through the whole night?